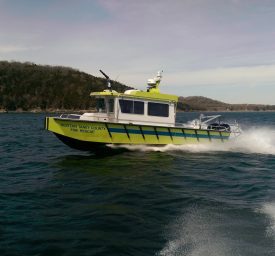 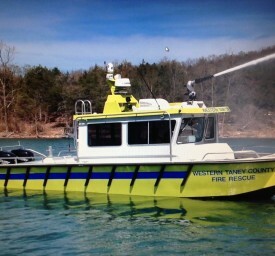 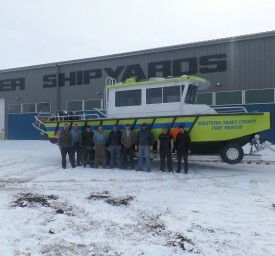 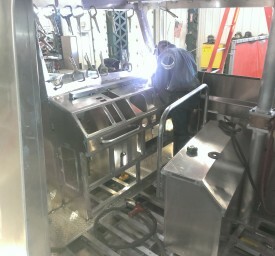 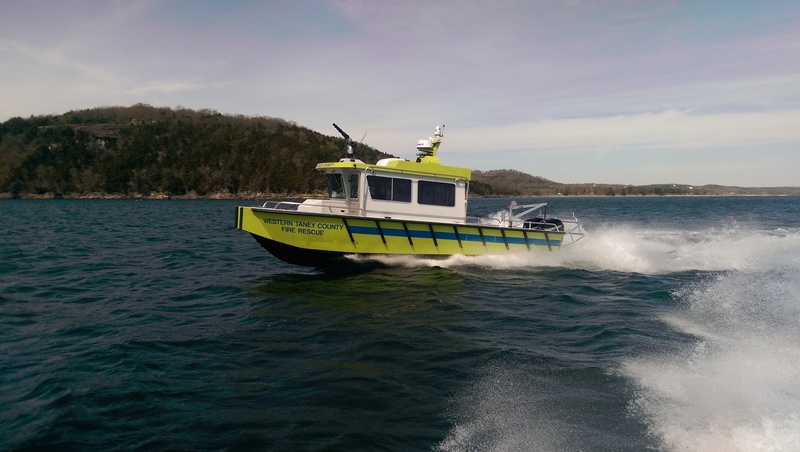 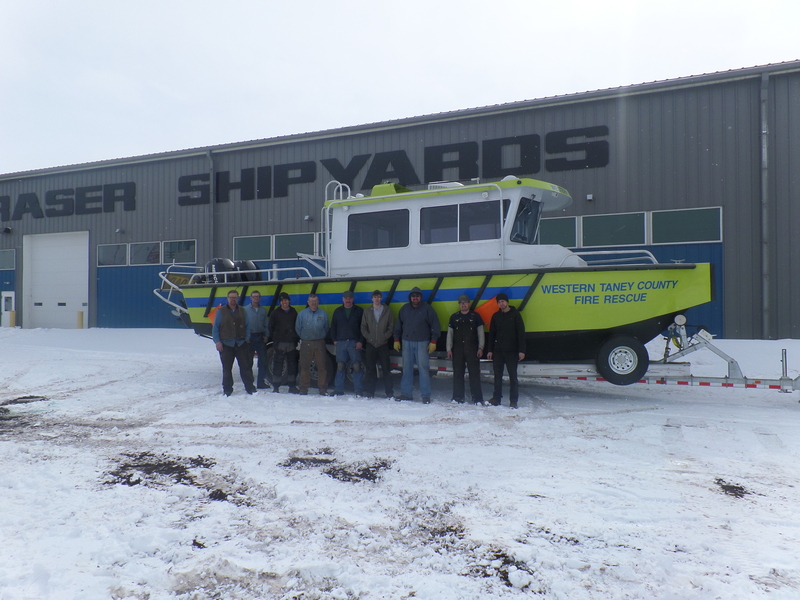 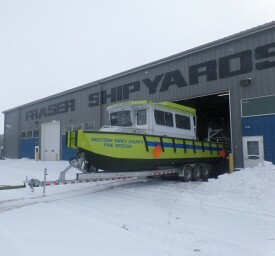 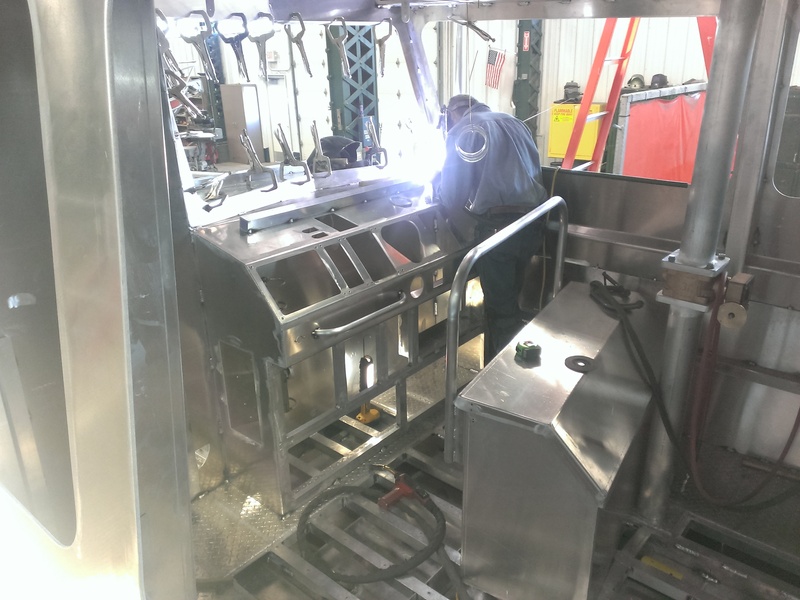 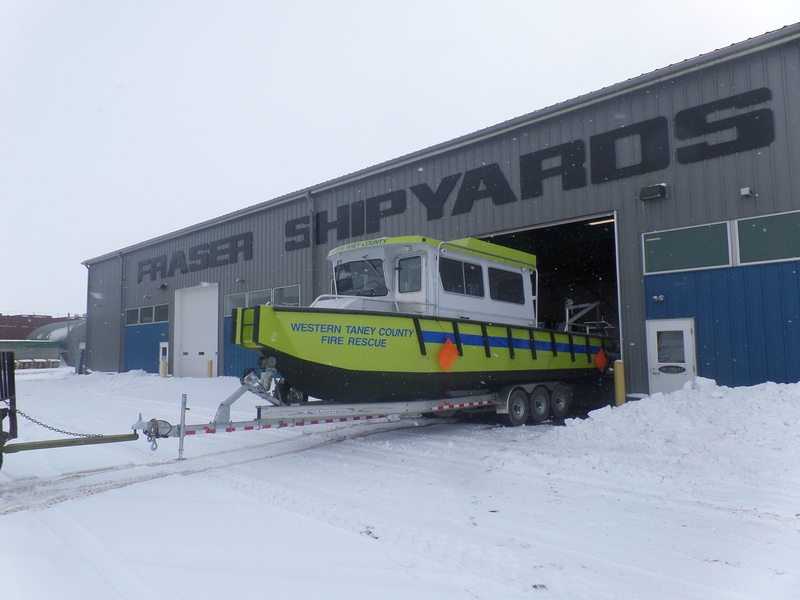 The Western Taney County Fire Protection District in Missouri needed a fire boat that could meet exacting specifications, allowing firefighters to respond quickly and work aggressively from the water if emergencies struck the resort and vacation community on Table Rock Lake. 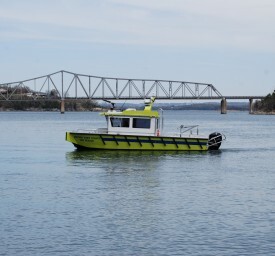 They also needed a boat that could pull alongside a large paddle wheel entertainment boat plying the lake if trouble broke out on the bigger vessel. 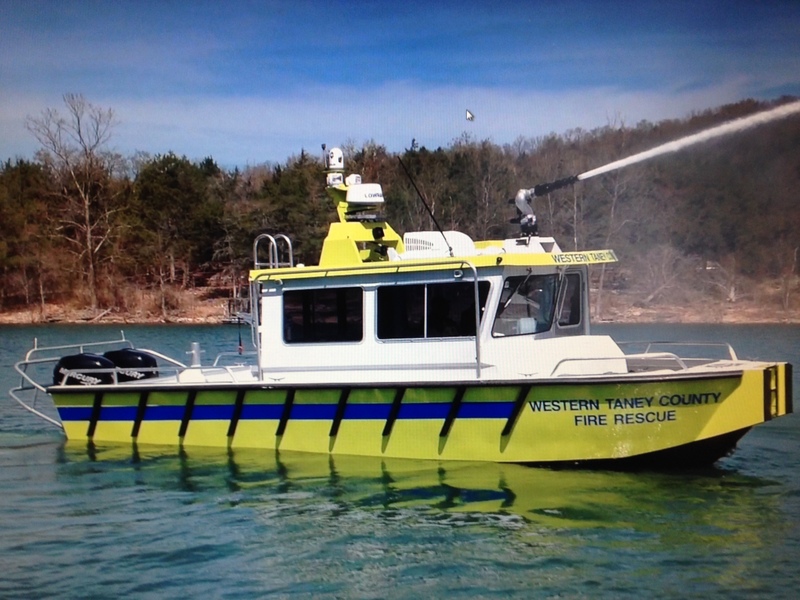 For the Missouri firefighters, the search began and ended with Lake Assault. 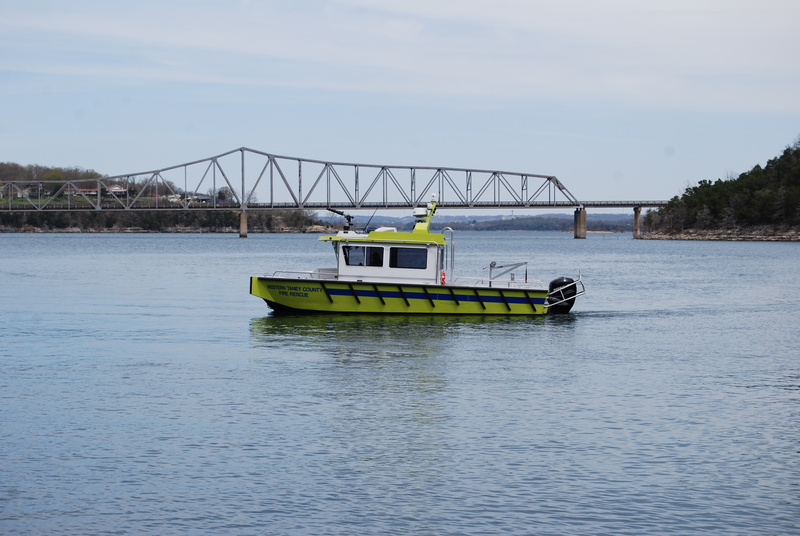 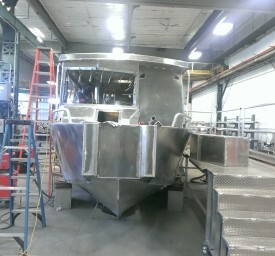 To accommodate the paddle wheeler, which has a high deck, Lake Assault designed the roof of the fire boat with a railing so firefighters could reach the larger vessel that way. 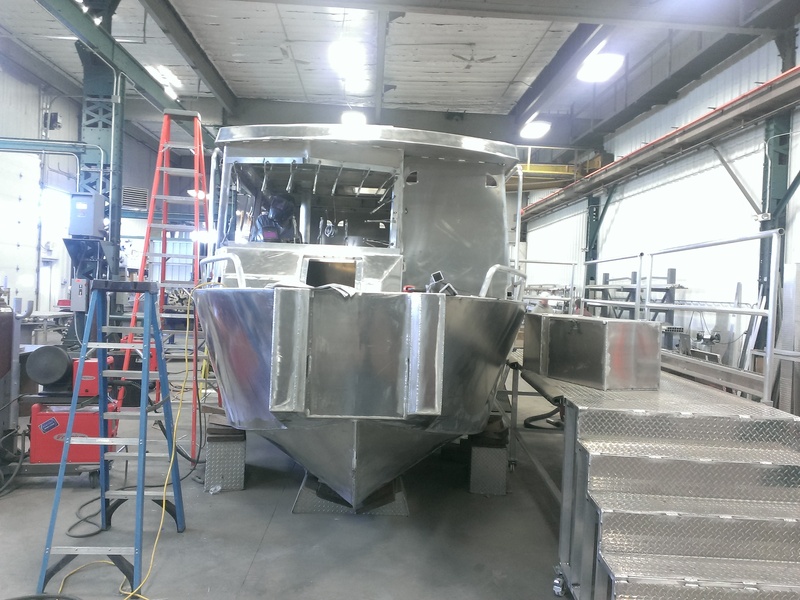 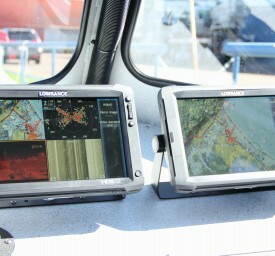 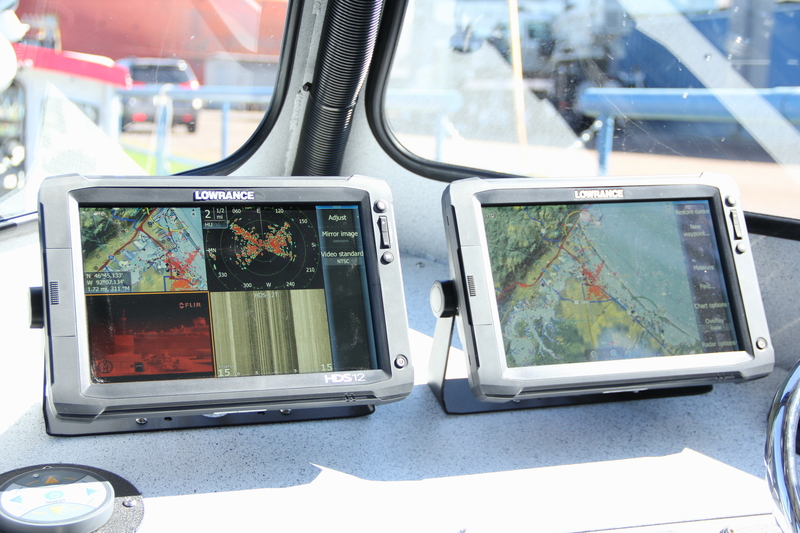 "We got way more boat than we would expect, no question about it."